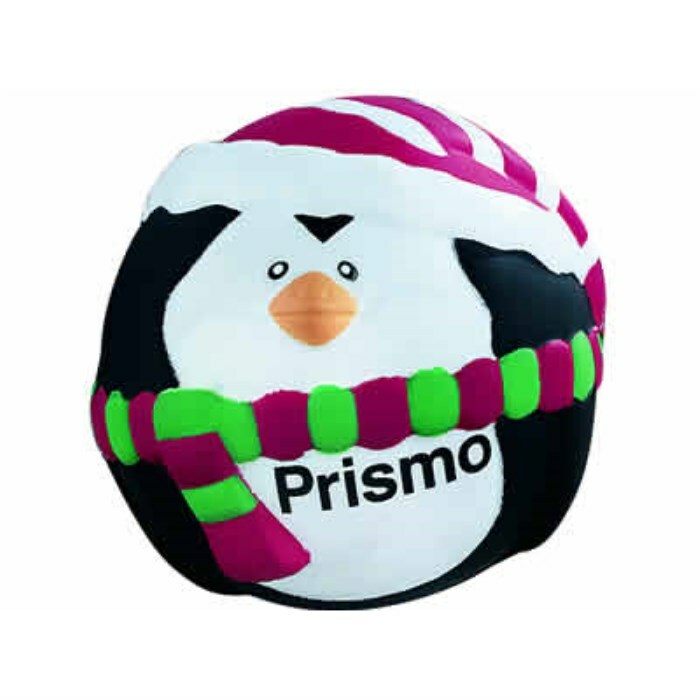 Takes the stress out of Christmas with this novelty stress penguin! Great for out of the ordinary promotions. Available with matching Snowman stress shape. Please note this is not intended as a toy and is not recommended for children under the age of 3. Apologies, the Stress Penguin is out of stock until further notice. Print area: 20 x 5mm.